In full colour! 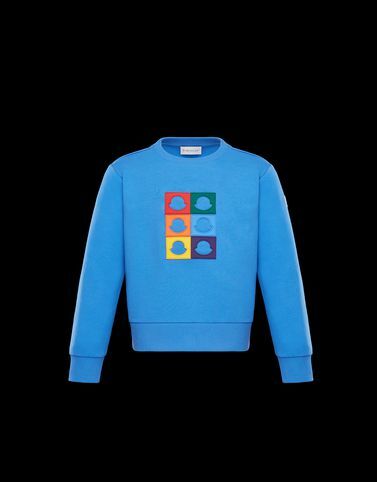 The Moncler crewneck sweatshirt uses the iconic shape of the historic logo to create a decorative graphic in a rainbow version. A burst of energy on even to the longest days, spent jumping between school and sports, playdates with friends and dinner with the family.